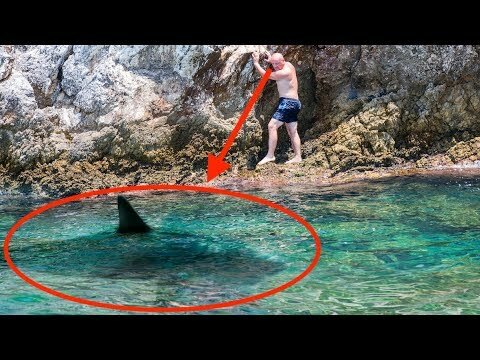 Top 8 Deadliest Sea Creatures | We Seek the Truth! Sea creatures that you don’t want to encounter! When swimming in the world’s biggest oceans, you should make sure to stay away from these sea creatures!